The third BluRay title i have looked at and one that lends it self to the wonders of Blu-Ray and HD viewing ,because if there's one thing this film has in bucket loads is stunning visual flair that comes across so well in High Definition.So even before we get in to the films roots you can be rest assured that this is a film worth having on Blu-Ray. 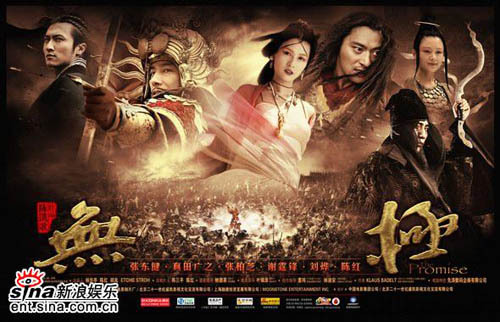 Now this 2005 epic written and directed by veteran Chen Kaige is a story based on a Tang Dynasty Wuxia Romance entitled ''The K'un-lun Slave written by P'ei Hsing. The film starts around a young orphaned girl ''Qingcheng'' who's starving and on her last legs ,at the riverside she meets a Mysterious Goddess called Manshen ,the goddess offers her the chance to be the most beautiful woman in the land at the cost of never knowing true Love .She accepts . At around the same time she meets a young boy from a army of fallen soldiers also looking for some substance .In a trick to relieve him of his food she fools the young boy in to a trap. Now some years later A famous General called Guangming defeats army of Barbarians of about 10'000 with a his army of 3'000.Amongst his army are a army of slaves used to draw away a trap using wild bulls which are used by the barbarians to mow down their opposing armies,all but one of these slaves survives who manages to run at such a speed to lure away the Bulls ,thus saving the army so they may fight the main enemy. This slave is named Kun Lun ( Jang Dong - Gun),with his victory Kun-Lun is befriended by the general and employed as his servant.Unfortunately the general is ambushed by his enemy who's has sent a assassin to kill him who goes by the name of Snow Wolf.Ina fierce battle the general is injured but saved by Kun-Lun who intervenes and saves the day. Now injured and unable to return fast enough to save the King from possible assassination himself ,he asks Kun -lun to don his crimson Armour and Helmet and go and save the king.Kun-lun asks the general ''how will i recognize the king'' The General tells him ''he will be the one with out a weapon''. Off he sets to save the King ,arriving at the palace at the precise time the palace is over run with Wuhuan soldiers . The King is having a fight with one of his disciples '' a young woman ( QingCheng) who happens to be the Kings love interest which has gone sour due to her betrayal '' in the confusion the king reaches for a sword to deal with her ,and at that moment Kun-lun kills him and saves the young woman who he escapes with until they are tracked to a cliff edge . It is at this spot that Kun-lun (still wearing full Armour and headgear ) declares his love for the girl by Jumping over the cliff edge or die at the hands of the Wuhuan Soldiers. Returning back to the palace they report that General Guangming jumped to his death.Of course we know better as it was Kun Lun and he has survived due to his special abilities ( he can move at such speed as to stop time). Now thinking that the general had murdered the King ,Duke Wuhuan sets a trap for them ,but together The General and Kun Lun come o the rescue of the QingCheng ,but this time The General is wearing his Armour and saves the girl and gets away ,but Kun Lun is captured and during his interrogation Wuhuan realizes that it was Kun Lun that killed the King and does not want this to get out as the disgraced General is the one Wuhuan wants to blame. It's here that Kun Lun meets up with Snow Wolf who he believes from his own homeland. Now Snow Wolf is alive because of a magical fleece that gives him life ,as his own life was taken by Wuhuan when Wuhuan and his soldiers attacked and killed his people .Sow Wolf basically acts a a slave to Wuhuan using his speed techniques to aid the Duke .In a moment of guilt he helps Kun Lun escape. Now the General and Qingcheng have fallen in love with one another (she believes he i the one who saved her from the King).They now want to live together in the country playing happy couples.Now Wuhuan plans a plot to lure the General back to the palace ,he uses his ex-soldiers to go and find him telling him they had overthrown Wuhuan and had him captive and wanted him to return. 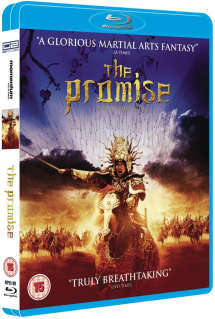 The General returns only to taken captive along with Kun Lun and QingCheng who they have also captured.Now they are due to be tried in a court for Regicide.But in a twist of fate QingCheng finds out about Kun Lun and that he had killed the King and in court they tell the truth to disbelief.Even still they are set to be executed one way or another but in a last minute of hope they engage in a fight with Wuhuan . In what is basically a four way love story with some parties not knowing what the other feels ,of course all three guys are in love with Qingcheng but she only has eyes for the one that saved her ,even though she has got that wrong already. 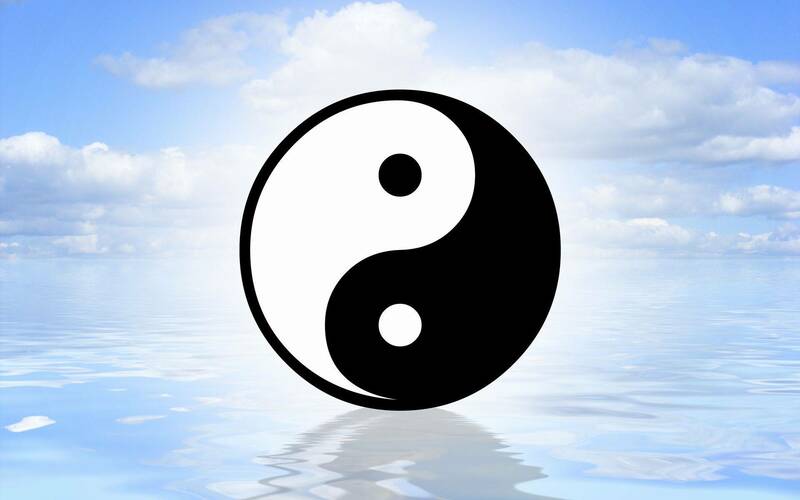 As a piece of martial arts cinema some may be let down but not because of lack of action but more for the use of effects (to be honest it all seems a bit street fighter to me ) with people that can speed through time thus resulting in a bullet time kind of effect and the use of other similar effects . As a special effects action love story with a Wuxia look and feel it works completely giving the viewer a roller coaster of a ride for their eye's with bright colors and effects that jump out at you.